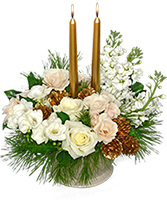 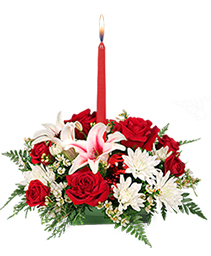 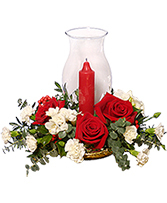 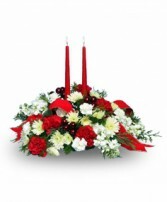 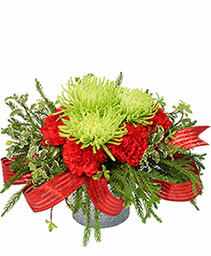 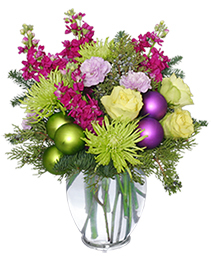 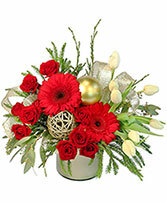 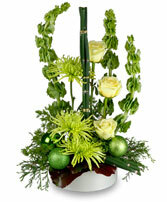 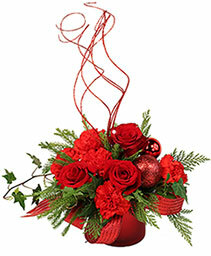 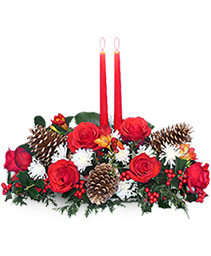 The CLASSICAL CHRISTMAS arrangement from CR Flowers & Balloons ~ A Bracebridge Florist is one of the best last-minute gifts around and adds a fresh touch at holiday parties and get-togethers. 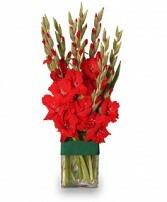 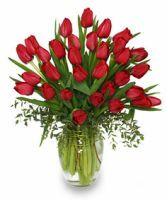 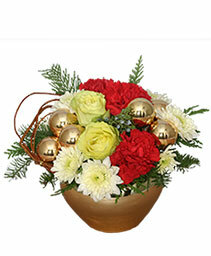 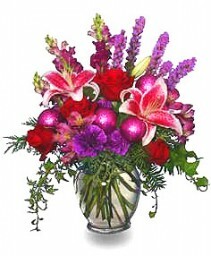 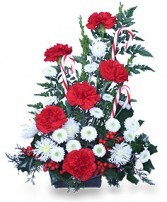 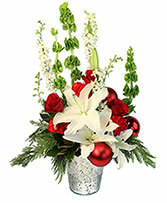 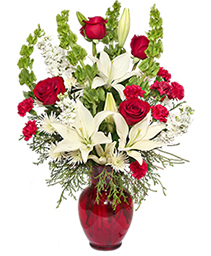 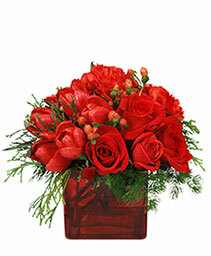 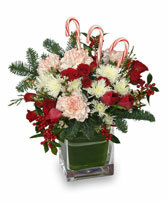 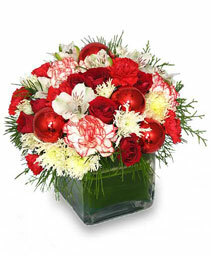 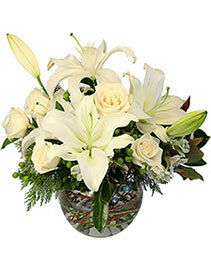 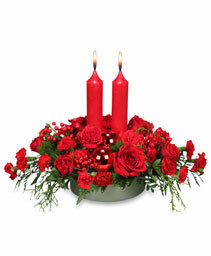 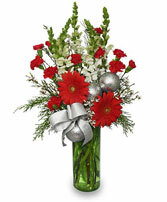 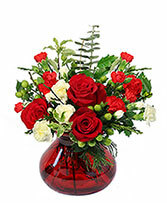 To order, call our shop in Bracebridge, ON or send holiday flowers online 24/7. Choose an eye-catching Christmas centerpiece, contemporary winter vase design, or a charming holiday basket of fragrant Christmas flowers and evergreens. 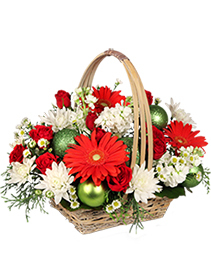 Call CR Flowers & Balloons ~ A Bracebridge Florist directly or send Christmas gifts of flowers online, along with your warmest holiday wishes for Christmas, December 25th.